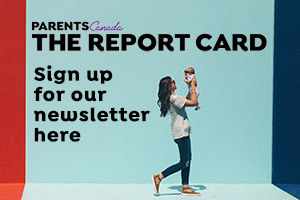 Natalie Quinn, a communications advisor with Ontario’s Ministry of Consumer Services, and her 10-year old daughter, Daria, choose Sauble Beach – along the shores of Lake Huron on the Bruce Peninsula (as did CAA Magazine, which named it one of Canada’s Top Five beaches). Says Daria, “Sauble Beach has great sand for building sandcastles and Mom and I love to lie in the sun, relaxing.” And it’s only a short drive from Toronto. 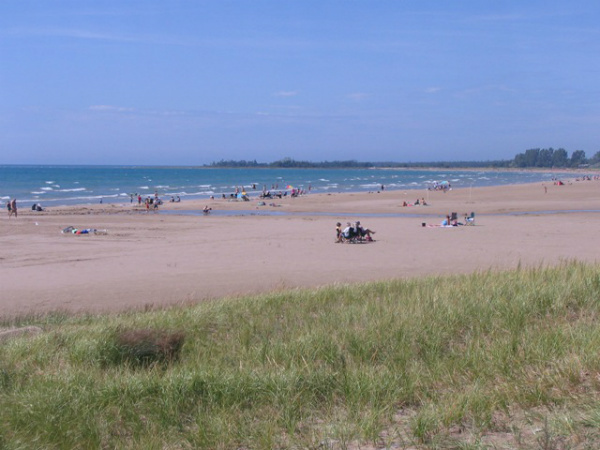 From nearby speedway races to berry-picking; street dances to hitting the arcade, Sauble’s 11-kilometre stretch of white sand and world renowned sunsets make it a red-hot destination to recharge those batteries.